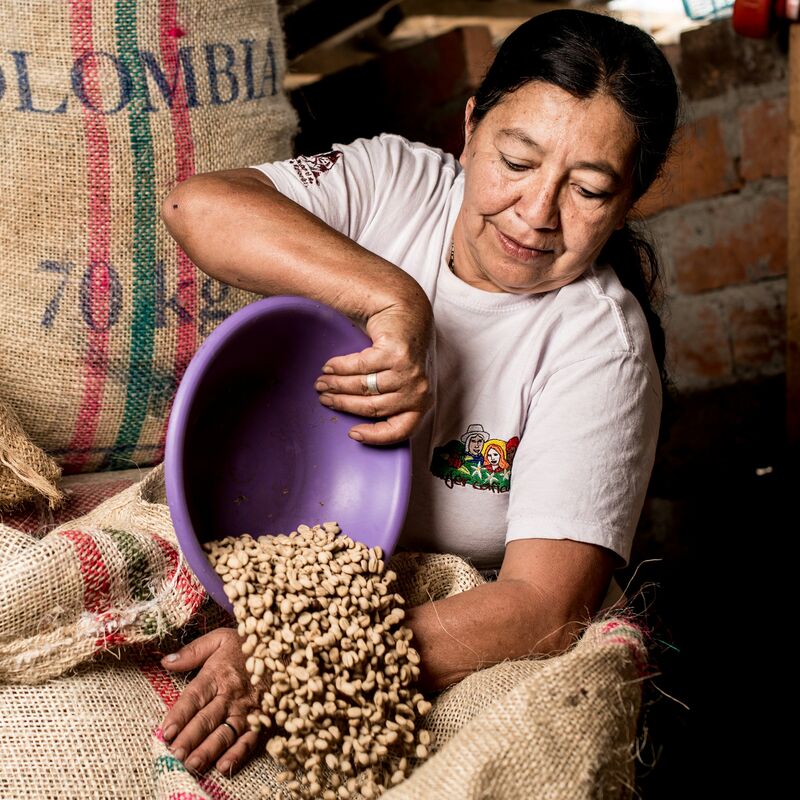 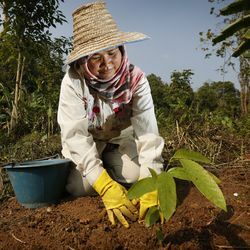 Together with agroforestry and forest conservation, we support the experimentation of innovative agroecological practices that help generating additional benefits for farmers and the ecosystems. 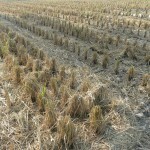 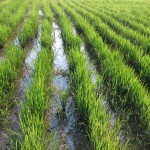 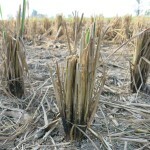 Rice ducking is a system of rice production invented by a Japanese farmer: Takao Furuno. 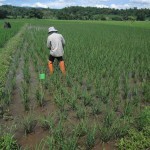 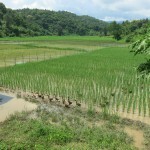 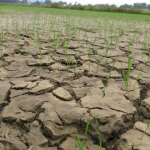 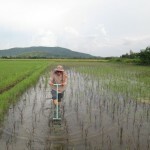 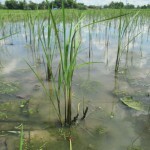 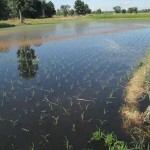 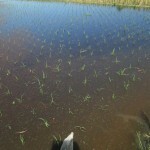 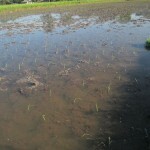 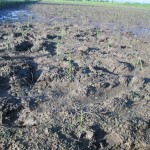 By releasing ducks into rice paddies, Furuno has achieved a higher rice yield with much less labor and financial outlay, while at the same time maintaining environmentally sustainable agriculture. 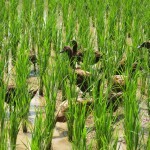 Advantages are that the ducks eat weeds (which means weeds do not need to be removed by hand), they also eat insects, the ducks' droppings provide nourishment for the growing rice. 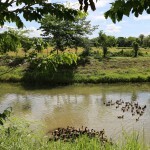 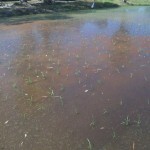 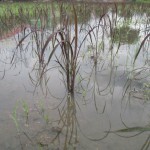 and the ducks, while moving among the plants, are constantly paddling the water and thus prevent too much settling, such as sediments, at the bottom of the paddies. 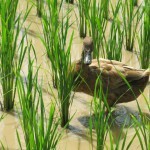 The ducks also eat golden snails, which are a serious threat to rice. 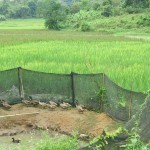 And the final advantage is that ducks provide an acceptable level of stress so that the plants can grow stronger and healthier. 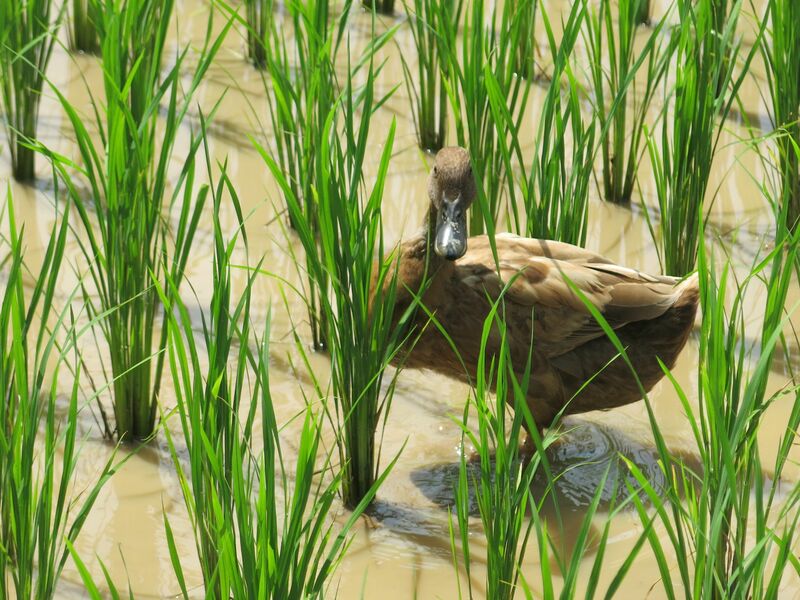 For ducks, rice paddies are excellent environments because they provide both water and food as well as a hiding place from predators. 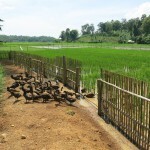 And finally, people will eat the ducks as a complementary source of protein. 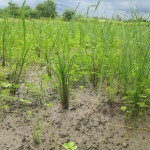 PUR Projet has been implementing this experiment since 2014 as part of Dhamma Raksa project with the support of Louis Dreyfus Foundation. 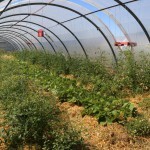 Permaculture aims at creating systems that are ecologically-sound and economically viable, which provide for their own needs, do not exploit or pollute, and are therefore sustainable in the long term. 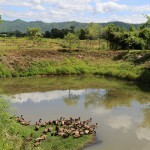 Permaculture uses the inherent qualities of plants and animals combined with the natural characteristics of landscapes and structures to produce a life-supporting system for city and country, using the smallest practical area. 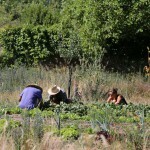 The term permaculture was first coined by Australians David Holmgren, then a graduate student, and his professor, Bill Mollison, in 1978. 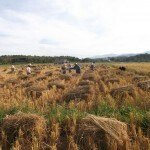 The word permaculture originally referred to "permanent agriculture",but was expanded to stand also for "permanent culture", as it was understood that social aspects were integral to a truly sustainable system as inspired by Masanobu Fukuoka’s natural farming philosophy. 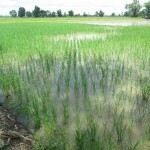 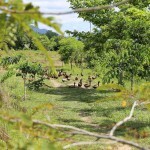 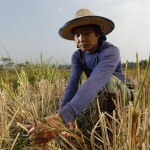 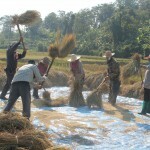 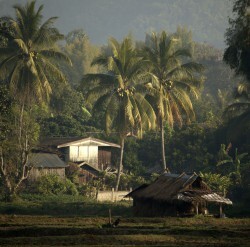 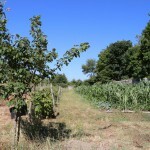 PUR Projet supports the development of permaculture in all projects, and agroforestry is a common rule in permaculture. 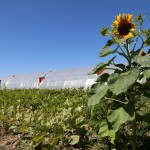 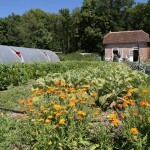 In France, PUR Projet participated in the launch of the Bourdaisière micro-farm on 1.3 ha. 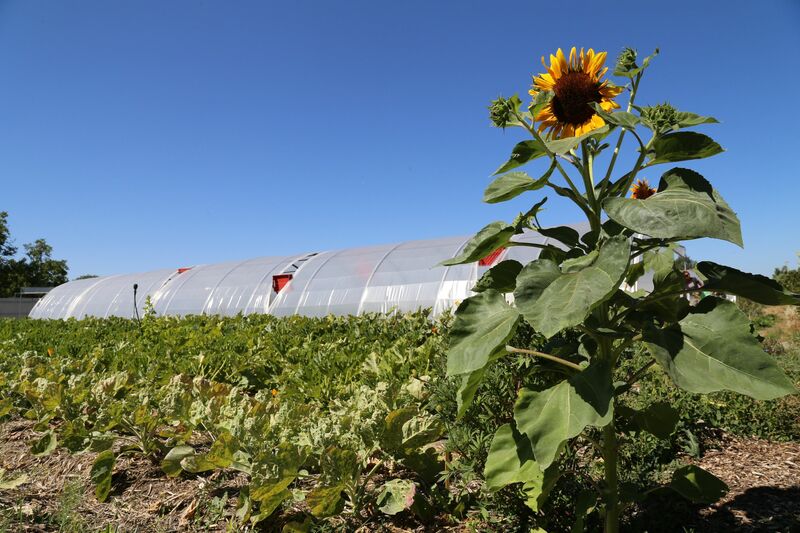 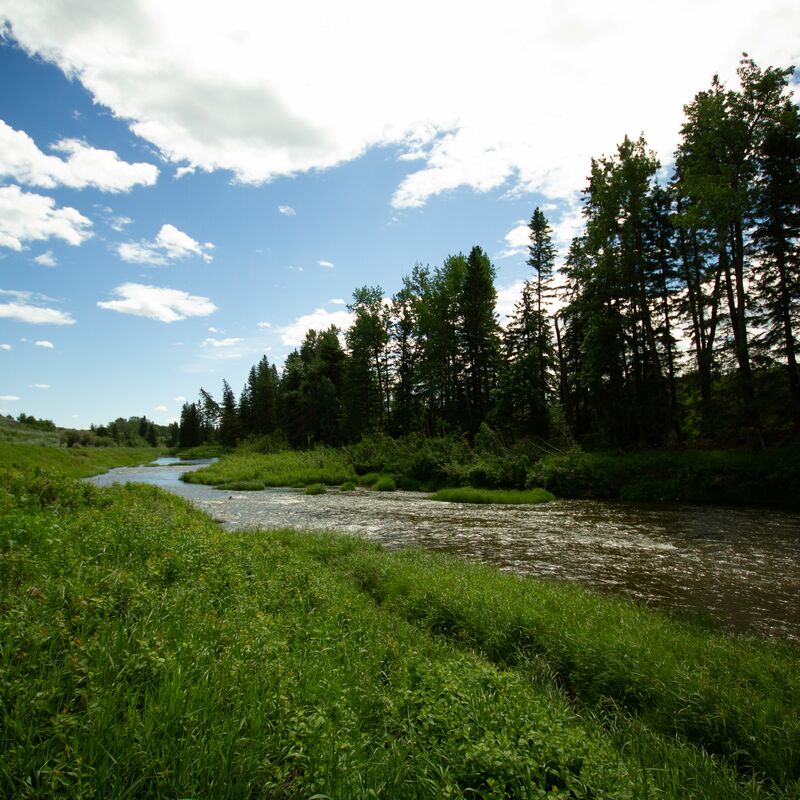 The project is led by Maxime Rostolan, with the objective to create a sustainable human ecosystem, "recreating a habitat by observing and adjusting human or agricultural ecosystems." 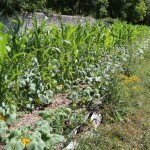 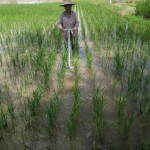 The experimentation on this test-plot is documented and shared to promote permaculture practices. 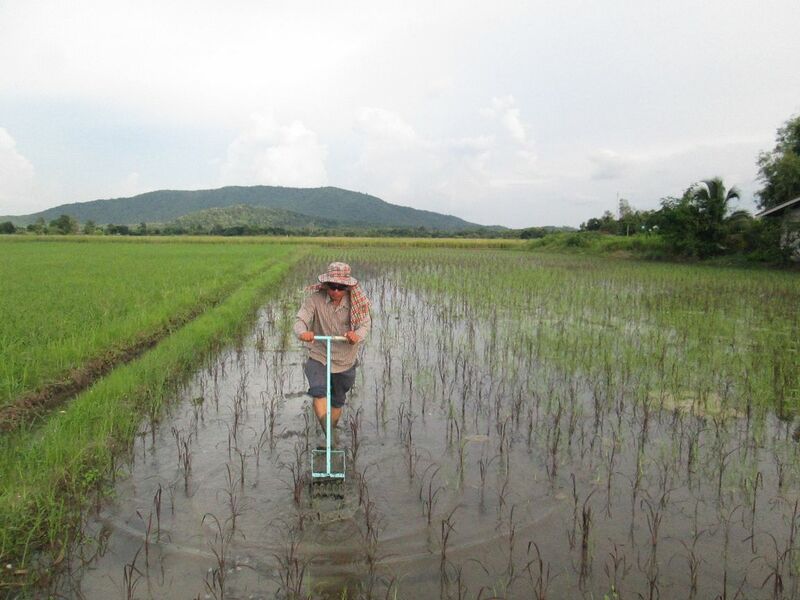 PUR Farm is a small experimental farm of 3 hectares in the region of Chiang Mai, which aims to test the combination of agroecological techniques to the conservation and dissemination of in situ ancient rice varieties and / or under threat Thailand.